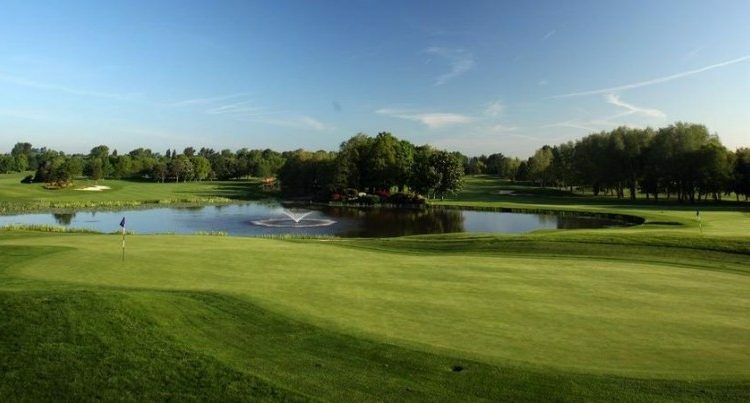 - - Navigate to... - - HomeThe TeamPhotosHow We HelpEventsNewsHope HouseContactsDonateFrom Russia with Hope. 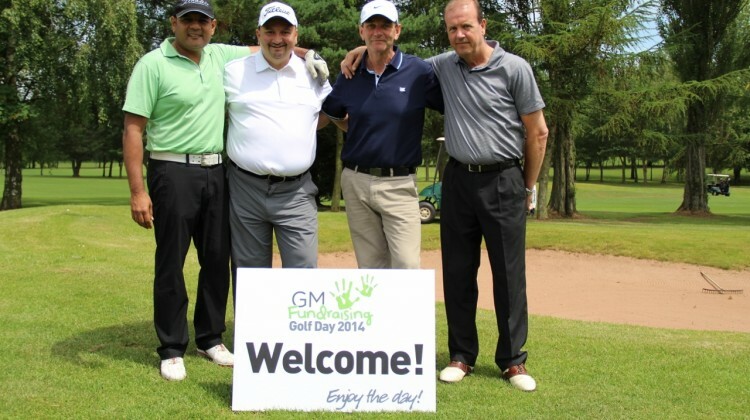 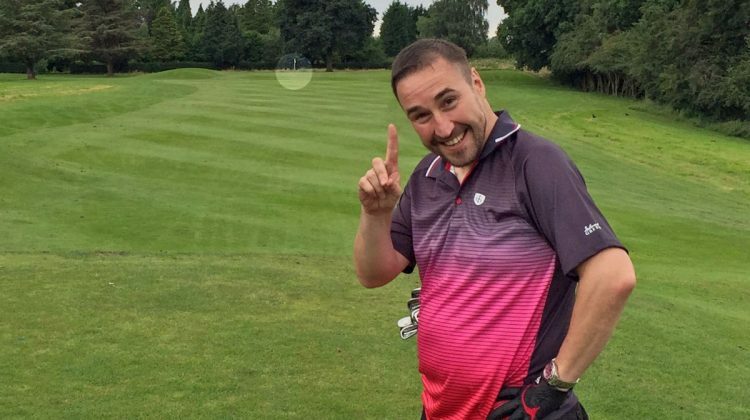 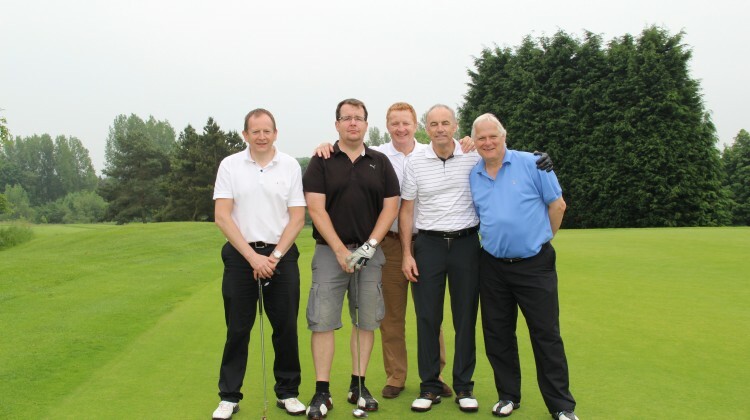 The 14th GM Fundraising Golf Day, held at Mottram Hall on 21st July, was another ‘biggest yet’ for GM Fundraising, raising record amounts for Hope House Children’s Hospices. 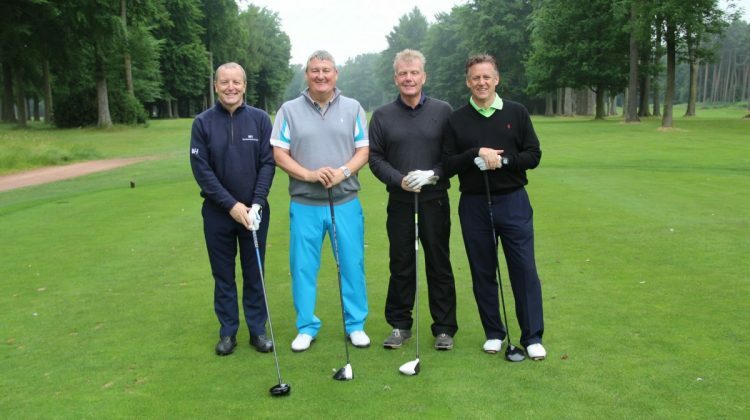 “The spectacular Mottram Hall, set in 270 acres of Cheshire’s finest parkland, provided an excellent venue for this year’s event,” says Gary Morton, Chairman of GM Fundraising….